As quickly as the Southern states seceded, pockets of resistance developed, the largest of which began in western Virginia and followed the Appalachian and Blue Ridge Mountains south to Georgia. Within these high mountain regions slavery was normally not common among the subsistence farm owners. 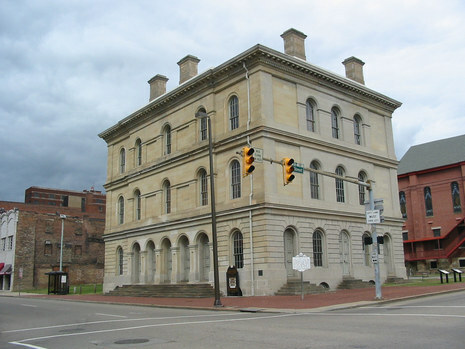 The 1861 Wheeling Convention was held at West Virginia Independence Hall in Wheeling. The convention was a series of two meetings that ultimately repealed the Ordinance of Secession passed by Virginia, thus establishing the Restored government of Virginia, which ultimately authorized the counties that organized the convention to become West Virginia. The Restored Government was recognized by the Union, including President Lincoln, as the State of Virginia with its capital in Wheeling. In part motivated by early Union successes, including the Battle of Philippi Races, it was preceded by the Clarksburg Convention and led to the Constitutional Convention of West Virginia. The First Wheeling Convention was held on May 13 through May 15. Twenty-seven western Virginia counties were represented. Of the 429 delegates who attended, more than one-third were from the area around Wheeling. Most had been chosen at public meetings, while others attended on their own initiative. 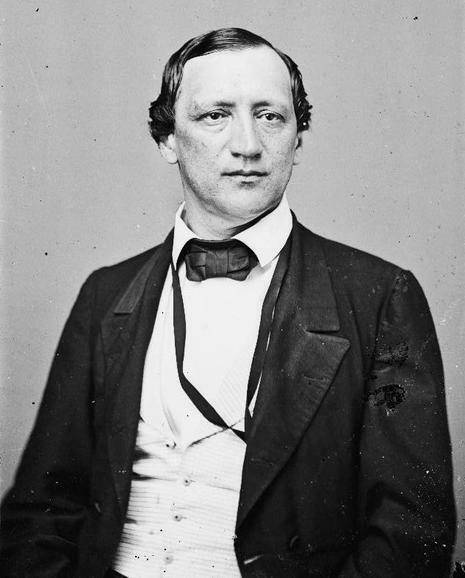 Immediately a debate ensued over which delegates should be allowed to participate in the Convention: Gen. John Jay Jackson of Wood County suggested seating all northwestern Virginians, but John S. Carlile insisted that only those who had been legitimately appointed by their constituencies be allowed to participate. 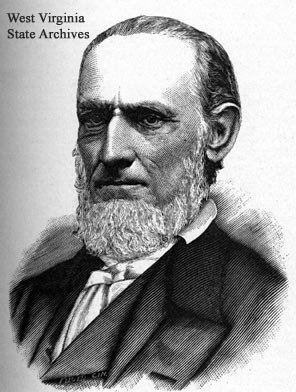 Chester D. Hubbard of Ohio County ended the debate by proposing the creation of a committee on representation and permanent organization. Some, including Jackson, argued that preemptive action against the Ordinance of Secession before it was ratified was unwise: the Ordinance had not yet been presented to the citizens of Virginia for a vote, and would not be until May 23. Others, including John Carlile, insisted on immediate action to "show our loyalty to Virginia and the Union", and on May 14, he called for a resolution creating a state of New Virginia. 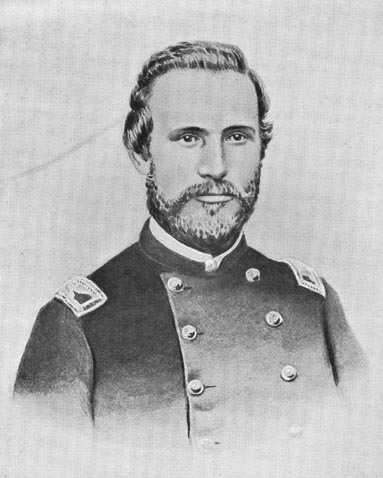 Waitman T. Willey responded to Carlile's plan by saying that it was "triple treason" — treason against the state of Virginia, the United States and the Confederacy. 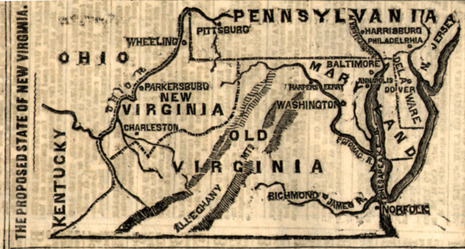 Carlile's motion was condemned as revolutionary, and most at the Convention instead supported resolutions offered by the Committee on State and Federal Resolutions, which recommended that western Virginians elect delegates to a Second Wheeling Convention to begin on June 11 if the people of Virginia approved the Ordinance of Secession.